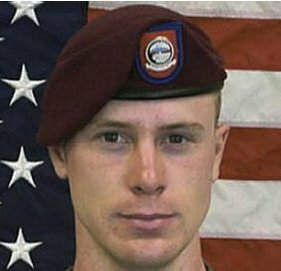 The Washington Post: Bergdahl faces charges of desertion and misbehavior before the enemy for walking away from his infantry platoon’s tiny base just before midnight June 29, 2009, in what an Army investigation has called an attempt to cause a crisis and draw attention to concerns that Bergdahl had about his leaders. He was captured within hours by the Taliban, and turned over to the Haqqani network, a group over the border in Pakistan that tortured him. Click here to read more (external link).